As we age, our bodies change - but that doesn't have to impact our fitness level. We may not be teenagers anymore, but if we exercise smarter, we can remain youthful, energetic, and strong. 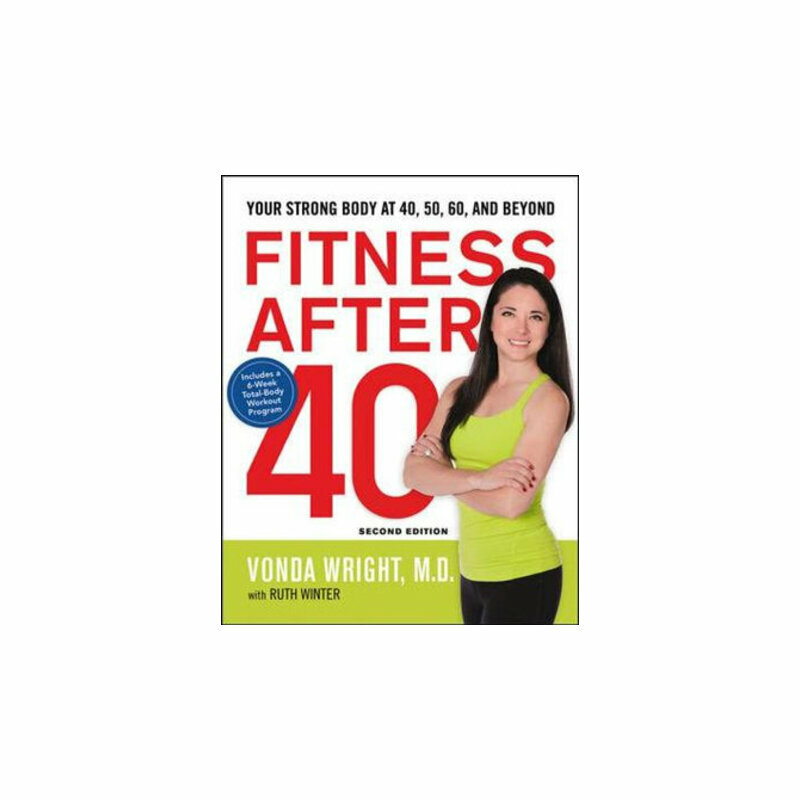 Dr. Vonda Wright is the creator of a unique exercise program tailored to the needs of mature athletes. In Fitness After 40, you will learn how to: understand your body, and approach exercise in a new way; maximize your fitness while minimizing injury; gain flexibility; benefit from aerobic exercise; build strength through resistance training; and improve balance. Now in its second edition, the book includes targeted "20 Minutes to Burn" workouts, a 6-week total-body plan, and new information on nutrition, injury prevention, joint preservation, the mind/body connection, and more. Whatever your age or activity level, Fitness After 40 will get you motivated, get you moving...and feeling better than ever. Vonda Wright, M.D., is an orthopedic surgeon and director of PRIMA, a pioneering program for athletes over 40. A prominent authority on sports medicine and active aging, she has appeared on Dr. Oz, The Doctors, and CNN, and has been quoted in The New York Times, USA Today, Prevention, and other major media. Ruth Winter, M.S. is an award-winning science writer and author.